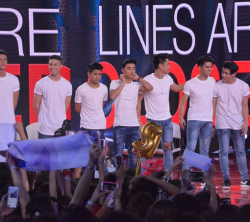 After weeks of competition, singing heartthrobs Ford Valencia, Joao Constancia, Niel Murillo, Russell Reyes, and Tristan Ramirez were hailed the winners of talent-reality competition Pinoy Boyband Superstar” Sunday night (Dec 11) during the show’s live finale. 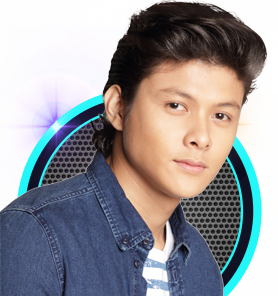 Join the Top 40 boys of the Pinoy Boyband Superstar in a series of acoustic sessions and watch out for the adventures of the Twinkabogables exclusively on iWanTV! 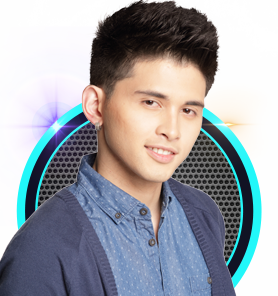 Last Saturday night, the Top 8 contestants were divided into four pairs and faced the Sudden Death Challenge. 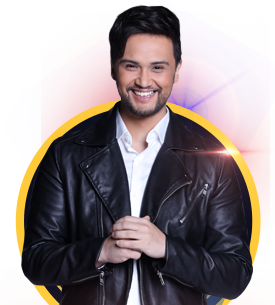 After each group’s performance, a superstar judge had to comment on their performance and that same judge had to choose one who will be saved and become a grand finalist, and who will be up for elimination. 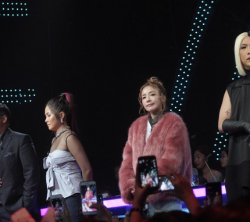 Who Will Make Up The Next Ultimate Boyband in “Pinoy Boyband Superstar”? 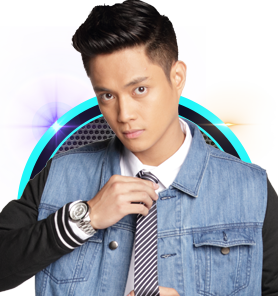 “Pinoy Boyband Superstar” will finally reveal the five singing heartthrobs who will make up the first ultimate Pinoy Boyband as the competition draws to a close this weekend (Dec 10 and 11). Who will shine the brightest? 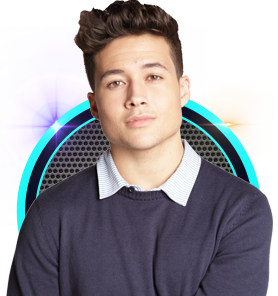 Who will succumb to the pressure and leave the competition by the end of the week? 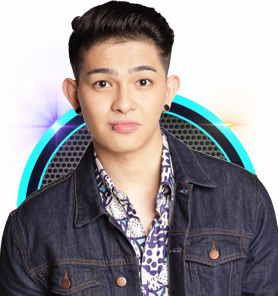 Last Saturday night, the Top 9 contestants were divided into three groups as they performed the songs requested by the super fans through social media. The first group composed of Allen, Tony and Mark performed Gino Padilla’s “Gusto Kita" requested by @TynMystica. 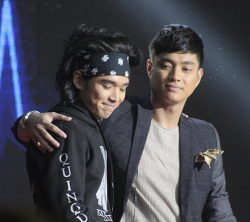 Ford, Niel and Russell were the second group and they performed All-4-One's "I Swear" requested by @jeleenekrizia. 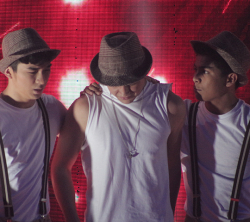 The last group composed of James, Joao and Tristan performed Magic’s “Rude” requested by @Liksenane. 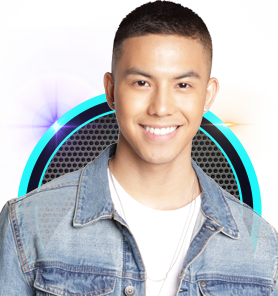 Let us get to know more the Top 9 handsome and charming aspirants as they share their favorite boy bands and the boy band soundtrack of their lives. 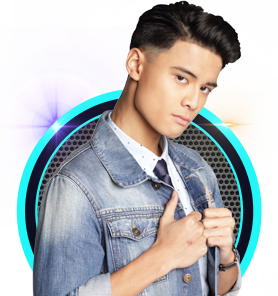 Every weekend on “Pinoy Boyband Superstar”, we get to watch the handsome and talented contestants in their journey to become members of the next Pinoy boy band. 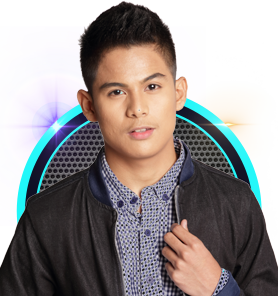 The Top 12 singing heartthrobs of “Pinoy Boyband Superstar” are pulling out all the stops as they face the public’s verdict in the Live Shows, which begings this Saturday (Nov 5) on ABS-CBN. 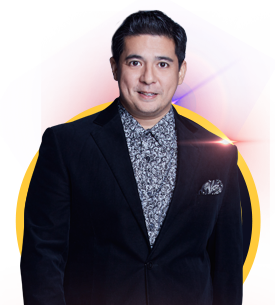 They have captivated the hearts of the ladies and wowed the Pinoy Boyband Superstar judges Aga Muhlach, Yeng Constantino, Sandara Park and Vice Ganda with their boyband looks and singing prowess, during the Auditions. Ladies, prepare your pens and papers, it’s time to take down notes. 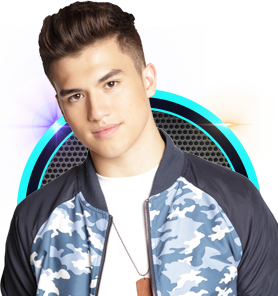 Fangirl activated! 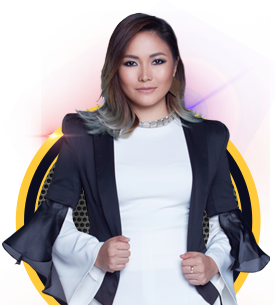 Every episode of Pinoy Boyband Superstar is filled with remarkable moments from both the captivating contestants and the superstar judges. 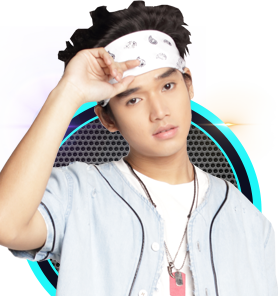 Some make us laugh, some make us cry, and some make us feel kilig. 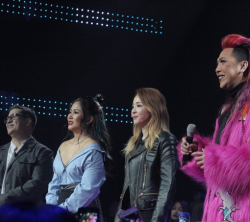 Tonight, as the boy band aspirants continue to the next stage of the competition – the Middle Rounds, let us look back at the 10 unforgettable moments of the superstar judges during the auditions. 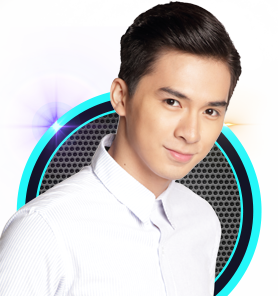 The real competition is about to begin in “Pinoy Boyband Superstar” as the Top 40 aspiring heartthrobs who passed the audition will finally be put under intense scrutiny in the competition’s Middle Rounds this weekend (Oct 22 and 23) on ABS-CBN. 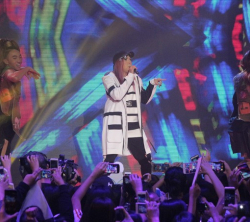 “Pinoy Boyband Superstar” is currently the most-watched weekend program in the country, and it’s not hard to see why. 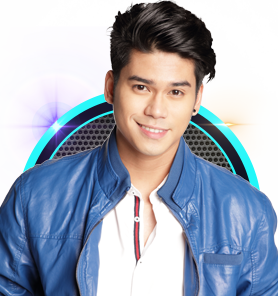 The Pinoy Boyband Superstar fever is on! 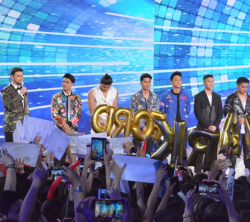 See how Kapamilya artists and international media organizations are gushing over the newest boyband search in the Philippines.